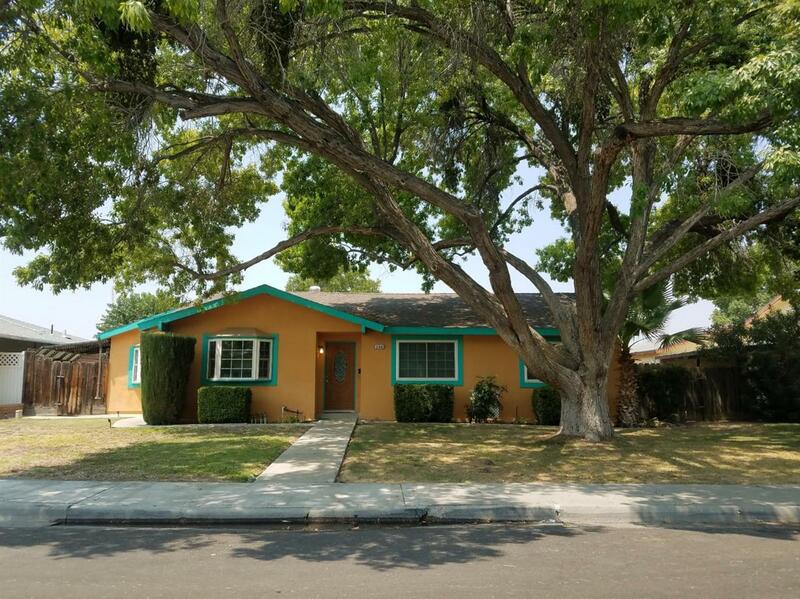 3 bedrooms 2 bathrooms home located in a desired neighborhood close to Keck Park. Home features a large kitchen with plenty of cabinet space a breakfast nook and a formal dining area. Enclosed patio is perfect for cold winter nights as well as hot summer nights. Alley access provides parking through garage, carport as well as out front.